The same high output of the ArcSource™ Outdoor 24MC but with an integral power supply - perfect for installations with good physical access to the fixtures. Low energy consumption and long operational life is ensured by using the very latest LED technology for optimum performance. Flush mounting the "Watch Glass" reduces the buildup of dirt and debris on the fixture, with the IP67 rating guaranteeing high performance for years to come. 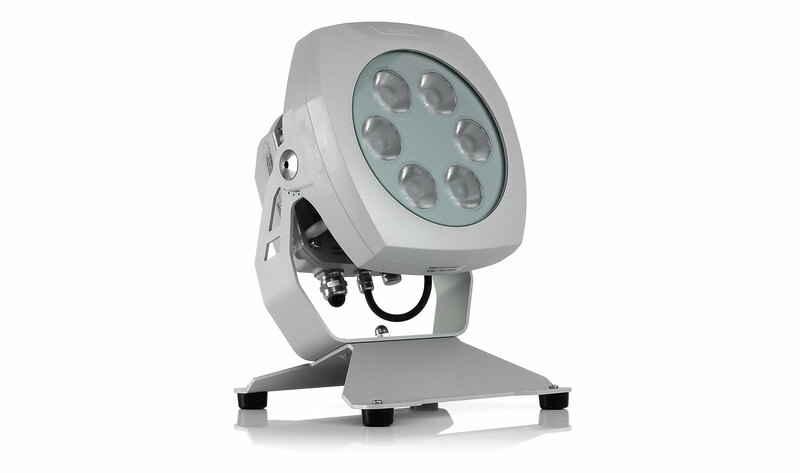 Integrated power & control electronics, excellent output and a wide range of available optics.